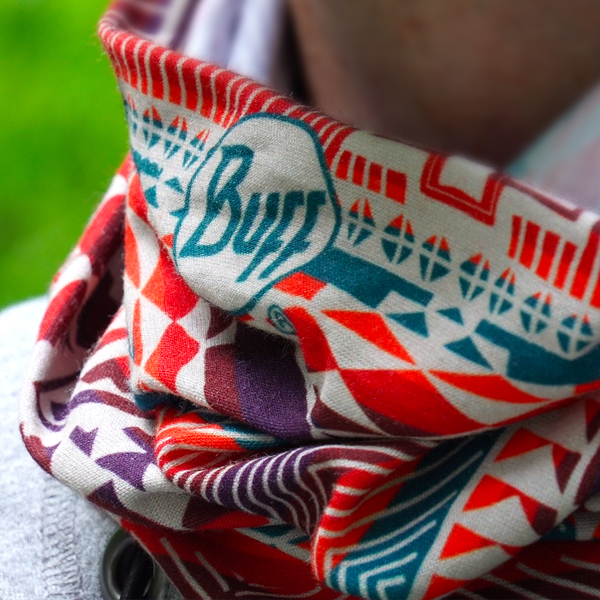 Summary : Buff Multifunctional Headwear is pretty much a product tester’s dream. It either works or it doesn’t – no gray areas to worry about. This product worked for us. At 50 Campfires, our mission is to get more people to spend more time outdoors to have more fun. 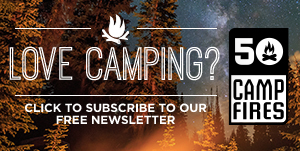 Sure, camping is our main thing, but when you really get down to it, what difference does it make what activity draws people outside for fresh air, exercise, and fun – all the stuff from which great memories are made? However, we recognize getting people excited about the outdoors and them spending more time outside comes with some responsibility. Unprotected exposure to the sun can cause serious health issues. That’s why we feel good about telling you about Buff UV Protection Multifunctional Headwear. Yes, it’s that and a whole lot more. 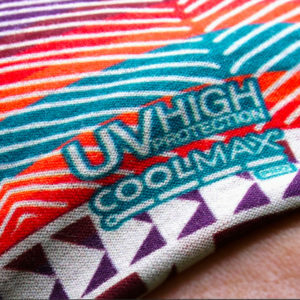 Constructed from stretchy CoolMax Pro fabric, Buff UV Multifunctional Headwear both blocks 95 percent of the sun’s harmful UV rays and wicks away sweat to keep you cool. The Polygiene Active Odor Control neutralizes odors. 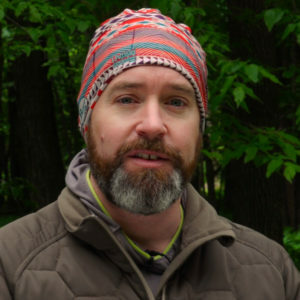 Sometimes called a “neck gaiter,” it can be worn to cover the neck, the neck and mouth, or all the way up over the nose and under the eyes. Under a ball cap, that provides maximum sun protection. You can also wear it as a ‘do rag, a toque, or a headband. That provides maximum versatility and protection just where you need it. 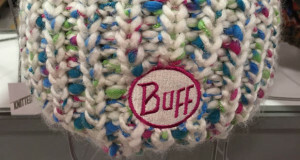 And if you care to learn more, you can check out YouTube videos that show dozens of variations on wearing the Buff. 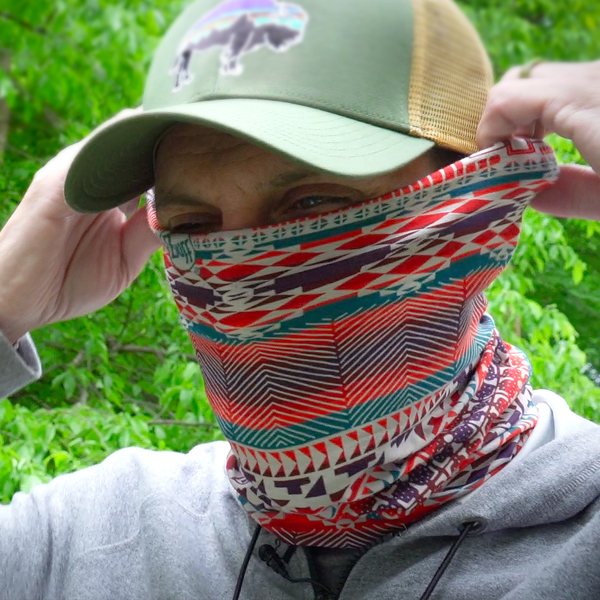 Buff Multifunctional Headwear is pretty much a product tester’s dream. It either works or it doesn’t – no gray areas to worry about. This product worked for us. Whether worn as a single layer or bunched up, it stopped the sun. Despite wearing it for long hours of direct exposure, we experienced no sunburns. As we’ve always found with CoolMax fabric, it indeed wicks moisture quickly and dries in a snap. 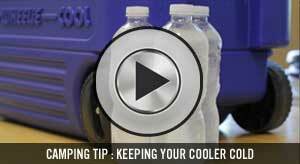 That means it kept us cool and comfortable even in hot and muggy conditions. As well as this version of the Buff worked for us, we’re anxious to test the insect shield version purported to beat the sun, heat, and bugs. We have no reason to believe it isn’t the perfect trifecta.